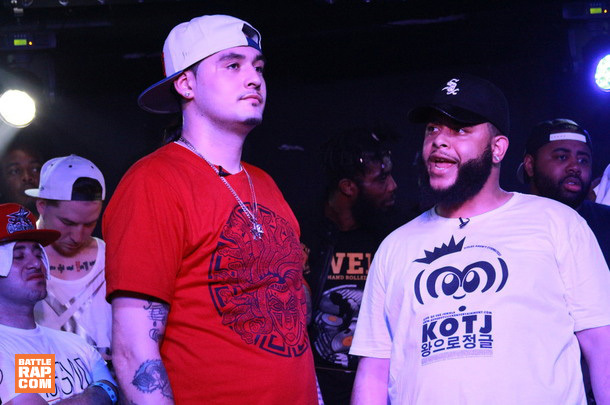 Two battle rap veterans clash at "URL's Ascension." 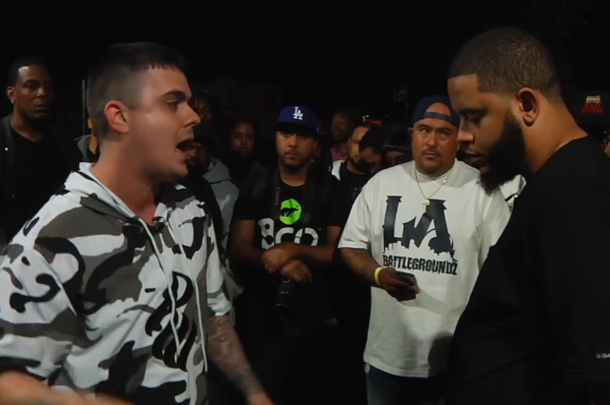 LA Beef 3 is headlined by Chicago's Young Kannon taking on LABattleGroundz emcee, Stricc. 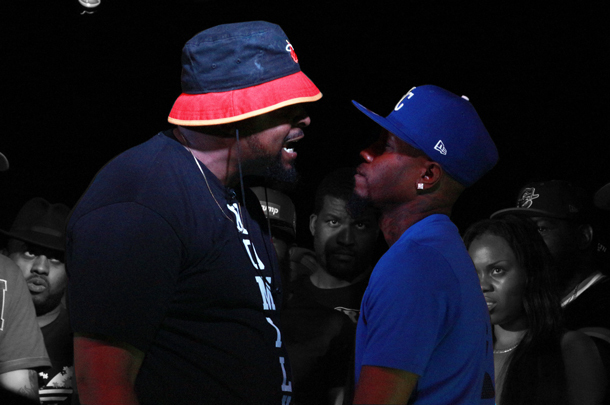 Battle which was in many people's eyes, Battle of the Night at "Traffic 2." 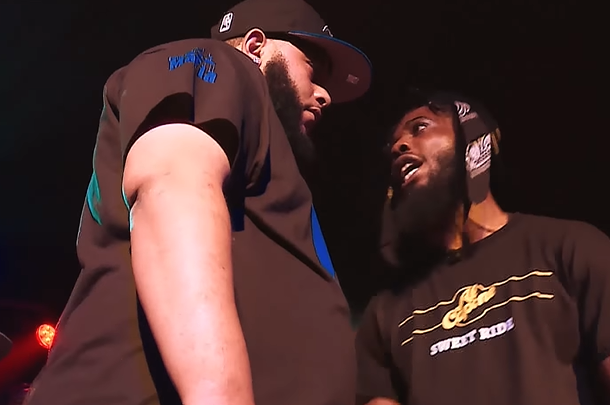 What People Were Saying About URL's "Traffic 2"
Some reactions to URL's latest West Coast event, featuring Brizz Rawsteen vs. Pass. 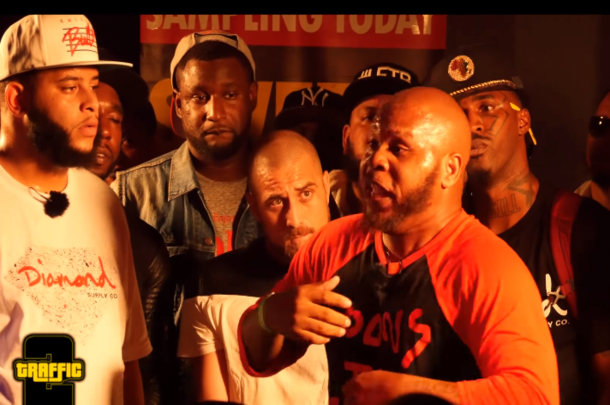 Check out the full trailer for the September 11th event in Los Angeles. 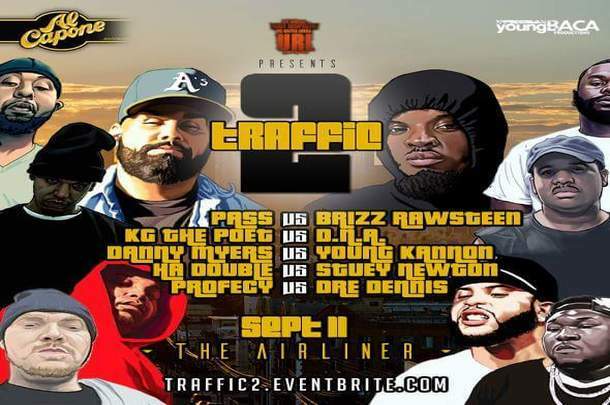 URL drops full lineup for their second "Traffic" event. 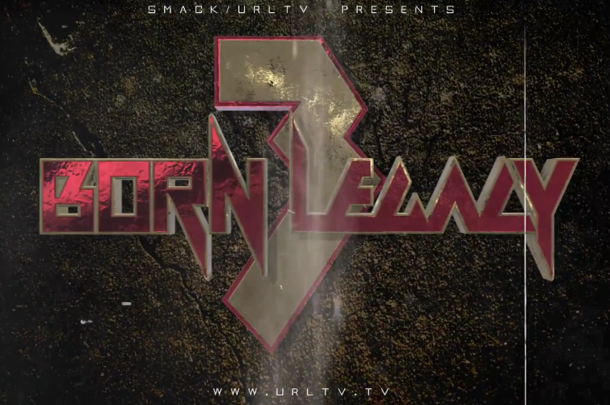 Watch the battle rap world break down URL's "Born Legacy 3."